Join cultural historian Michael W. Twitty for a day’s course at the Alexandria Black History Museum, Saturday, January 31, 2015 to learn how to discover your family roots back to Africa using all the tools currently available. The intimate museum setting provides for one-on-one interaction with this highly-sought-after historian. This 4.5-hour Crash Course, from 11:00 AM to 3:30 PM, costs $15 per attendee to cover all course reading materials and lunch. The elusive African American genealogical dream is to trace family ancestry back to the African continent. The American descendants want closure from the wounds of the past, to feel more whole, to be able to pass a valuable history on to the next generation and to complete their story. Connecting documentation with DNA and with other research methods makes a solution to the genealogy puzzle more attainable. 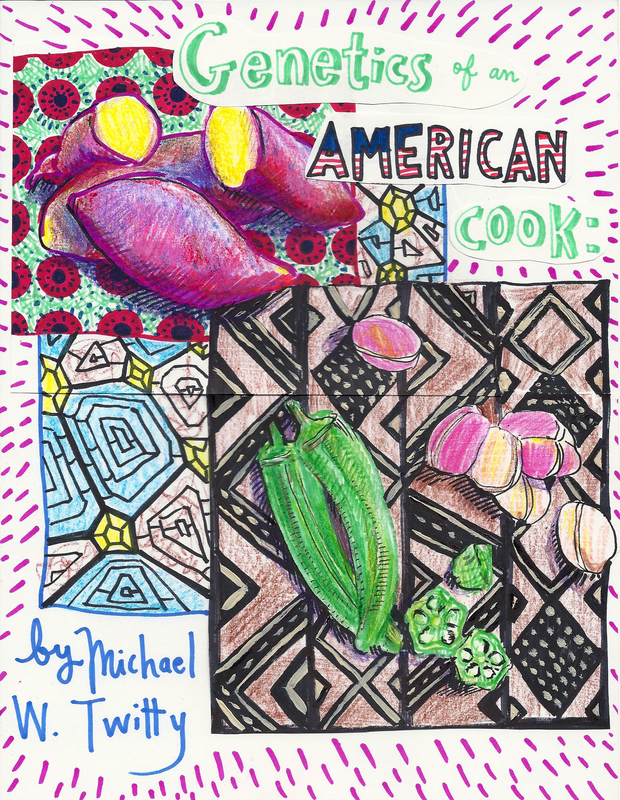 Michael Twitty, noted culinary and cultural historian, created Afroculinaria, the first blog devoted to African American historic foodways and their legacy. He appeared on Bizarre Foods America with Andrew Zimmerman, Many Rivers to Cross with Henry Louis Gates, and lectured to more than 200 groups including Yale, Oxford and Carnegie Mellon Universities, Colonial Williamsburg, and spoken around the world from Copenhagen to London to Jerusalem on culinary justice and the African American impact on Southern foodways. HarperCollins will release Twitty’s first major book in 2016: The Cooking Gene, which traces his ancestry through food. In MAKING THE LEAP: Tracing Your Roots Back to Africa – A Primer Course, the first hour focuses on ethnicity, trade, enslavement and migration work in “The Old Country: Understanding Historical West and Central Africa in the African American Context.” The second hour covers “A New World: Understanding How These Ancestors Became Americans,” showing the challenges in following the movement of enslaved Africans and their acculturation. Twitty provides insight on the impact of culinary history to this cultural study. 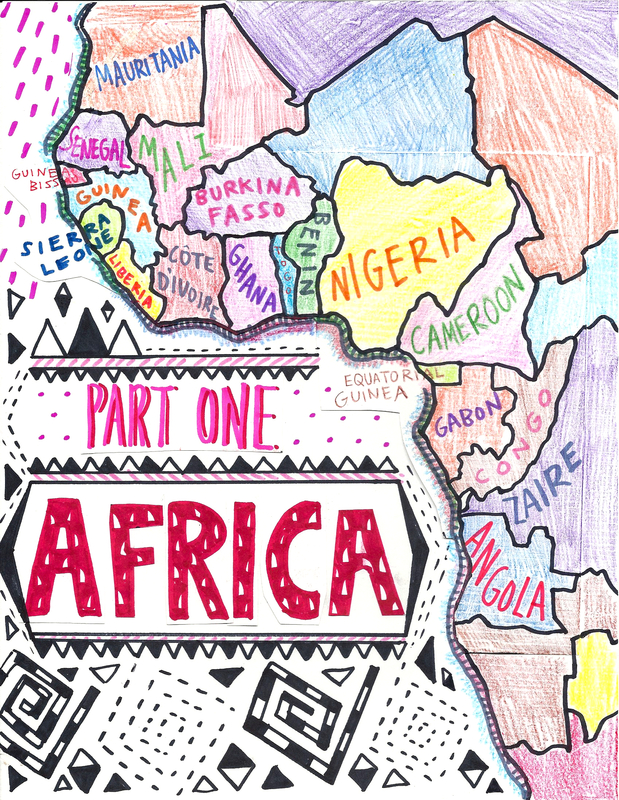 Hour three features “Case Studies: Stories and Clues to Linking Africa with America through Oral History and Written Documentation” for mapping ancestral stories across the ocean via clues, tips, hints and connections. The final hour is “DNA Evidence: Understanding How it Works for African Americans.” This segment demonstrates how DNA results serve as a tool to make the genealogical leap back to African origins. For more information about this program and to make reservations, contact the Alexandria Black History Museum, located at 902 Wythe Street, Alexandria, VA, at 703.746.4356. For media inquiries, contact Andrea J. Blackford, Senior Communications Officer, Office of Communications and Public Information, at 703.746.3959 or andrea.blackford@alexandriava.gov. The City of Alexandria is committed to compliance with the Americans with Disabilities Act, as amended. To request a reasonable accommodation, email lance.mallamo@alexandriava.gov or call 703.746.4554, Virginia Relay 711. Thank you for all you do, Michael ! I LOVE your art too (yams, cola nuts, okra and map), but please insert a little line in Senegal to represent the tiny country of The Gambia, where Alex Haley found his roots, and from whence many enslaved peoples came to these shores. Also, Zaire was the name Mobutu gave to that country in the ’70s. It’s been Democratic Republic of Congo (or DRC for short) for a while now. The art was done by my wonderful friend Miyuki Baker. Thank you for nothing those distinctions – we appreciate it! 🙂 Gambia is especially important to our story as well as the DRC!